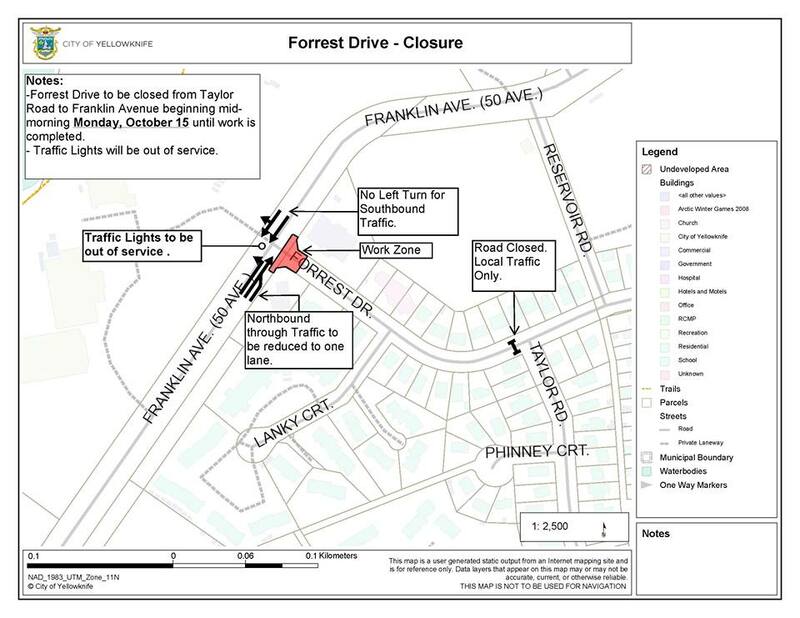 Beginning mid-morning on Monday, Forrest Drive will be closed from Franklin Avenue to Taylor Road for traffic signal repairs. 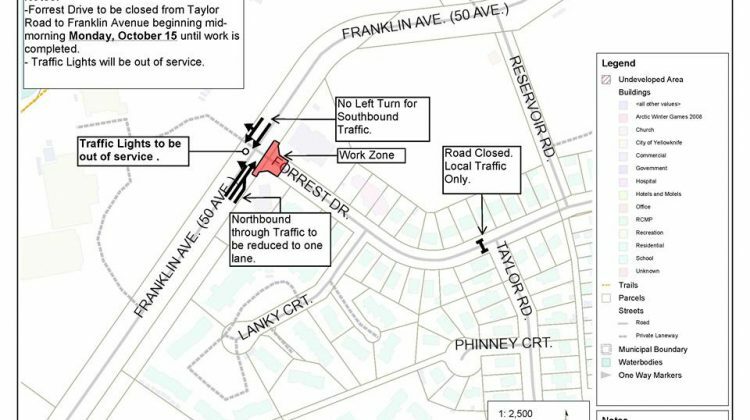 Local and emergency traffic will have access to Forrest Drive from the Taylor Road intersection. Traffic signals at the intersection of Forrest Drive and Franklin Avenue will be out of service and Northbound Traffic will be reduced to one lane. Traffic Control Signage will be in place, so remember to reduce your speed within the work zone. Franklin Avenue construction is still ongoing, and lane closures may occur periodically over the next two weeks.